Information The Leese family of Westville have created a haven for the disabled and seniors. A special place for a special segment of society to enjoy, nestled in over 300 acres of lush forest. Upon entering the expansive park grounds one immediately experiences a sense of serenity and calm. 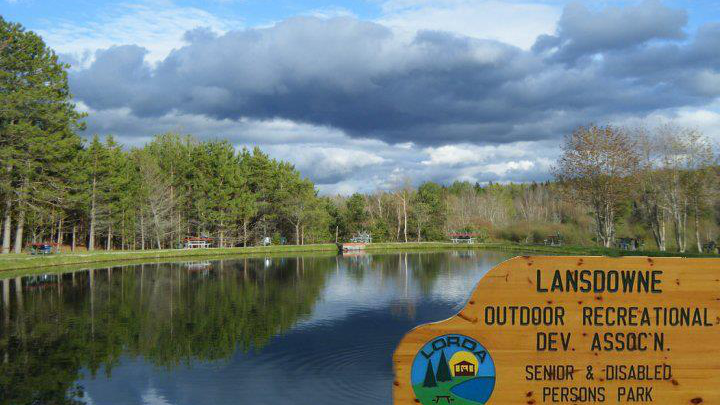 This recreational/wilderness park has much to offer besides nature at it's best, fishing, tenting, Bocce Courts and plenty of picnic tables, gazebos and seating to enjoy a barbeque or a picnic for any size group. Everyone is welcome to use the park, however fishing is only reserved as a specialty for Seniors & people with disabilities.